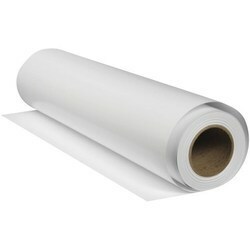 We are engaged in offering a vast range of Sticker Paper to our clients. 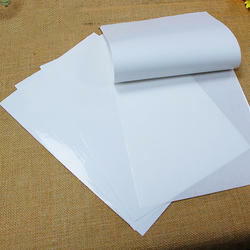 These find extensive usage in self-adhesive stickers, calendars and posters and are known for their brightness. Our range is in great demand in the global market and is offered at industry leading rates to our clients. 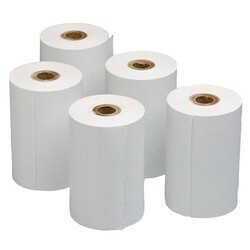 We are offering Thermal Paper to our clients. The product is also available for customized Specifications as per the client requirements. 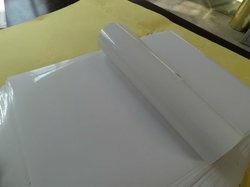 We are offering Glassine Paper Roll to our clients. The product is also available for customized Specifications as per the client requirements. 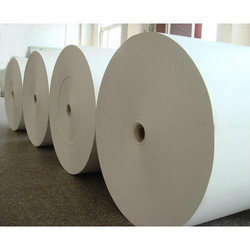 We are offering Wet Strength Paper to our clients. The product is also available for customized specifications as per the client requirements. We are offering Mirror Coated Paper to our clients. The product is also available for customized specifications as per the client requirements. We are offering Coated Mirror Paper to our clients. The product is also available for customized specifications as per the client requirements. 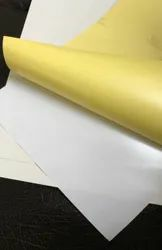 We are offering Coated Chromo Paper to our clients. The product is also available for customized specifications as per the client requirements. 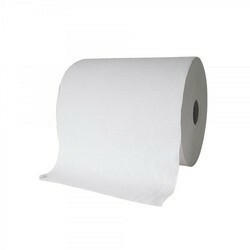 We are dedicatedly involved in providing a wide array of Gumming Sheet. Looking for Self Adhesive Paper ?